Savannah is a recent graduate from the University of South Alabama with her Bachelors of Science degree in biochemistry with a double minor in marketing and forensic science. She joined the MSC team in 2018 and is working as the Executive Administrator to our CEO, Jim Rogers. 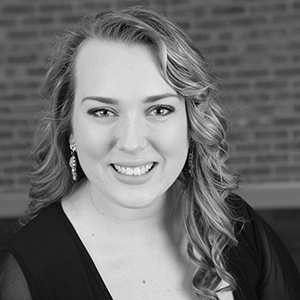 Savannah’s professional interests include marketing and social media, as well as healthcare and scientific communication. When she isn’t working, Savannah enjoys cooking and spending time with her family.